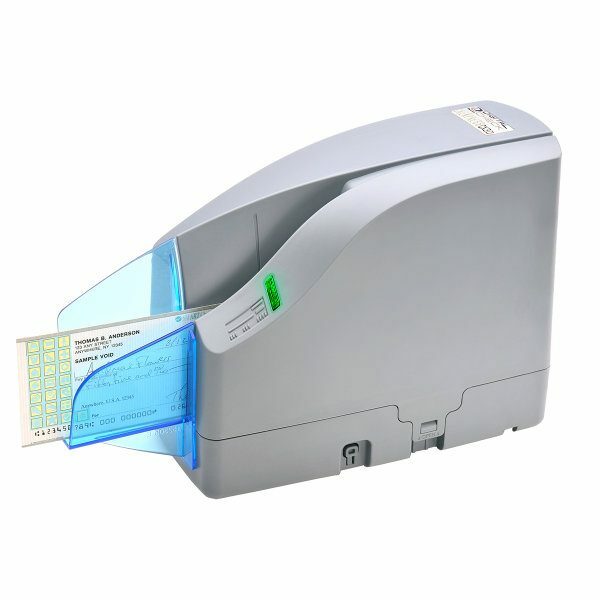 Digital Check CheXpress CX30 — C&A Associates, Inc.
Our scanners are engineered to last. The CX30 will process over a million items during its life, which is the highest duty cycle of any scanner in its class. Maximize productivity and avoid hardware headaches. The CX30’s simple transport design means minimal user mainte- nance is required.